About Us Why Swift Is Your Preferred Shipping Partner. In 1995, Greg Swift founded SEI with a single truck. We still have it, and it runs perfectly. It helps us to remember where we came from. In 1998, U.S. Xpress asked us to help them build their owner-operator division. Since then, we’ve been one of their agent carriers. During that time, we’ve grown significantly. Now, we’re not just the largest fleet in their owner-operator division – we’re one of the largest agent carriers in the country. We’ll be on time, every time – no exceptions. Looking for more? We think that covers it. We make a promise to you – and then we keep it. So that we can keep our word, we keep our trucks running smoothly and on the road. That takes long-term planning, careful maintenance, and an average fleet age of less than 2 years old. That’s why we’re proud of our 99% on-time delivery rate. And, if a delivery falls within that 1% we’ll make it right. Guaranteed. There’s a reason our drivers are more reliable: their training is second to none. From a background in the military, Greg worked at the Department of Energy for a time. 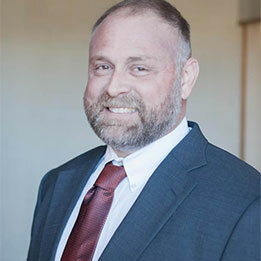 After a stint in the Colorado State Patrol, he moved back to Washington, D.C. as the Director of Law Enforcement Training at the Department of Energy headquarters. In 1995, Greg took some time off – and ended up getting his CDL. He never looked back. Now, he keeps a spreadsheet full of long-term projections, short-term lane assignments, and high-level market analysis. He meets face-to-face with clients. He stakes his reputation on our team’s ability to meet expectations. 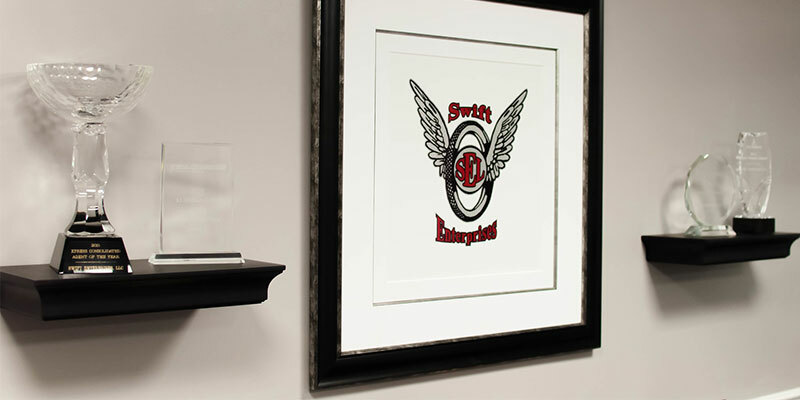 His strategic mindset and commitment to excellence drive Swift Enterprises. Chad started working at US Xpress in 1996 as a fleet manager on extended coverage. Over the course of 19 years, he worked his way up to become director of operations for all divisions: solo, regional, and team. 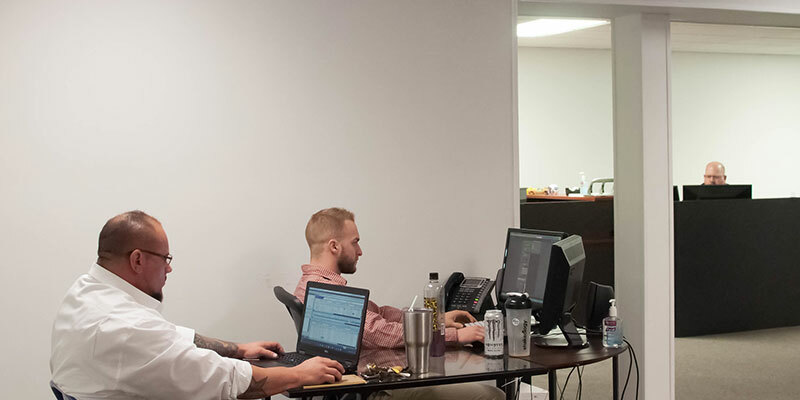 Eventually, he also took on responsibilities as Director of Customer Service and expedited divisions, as well as overseeing overload planning. 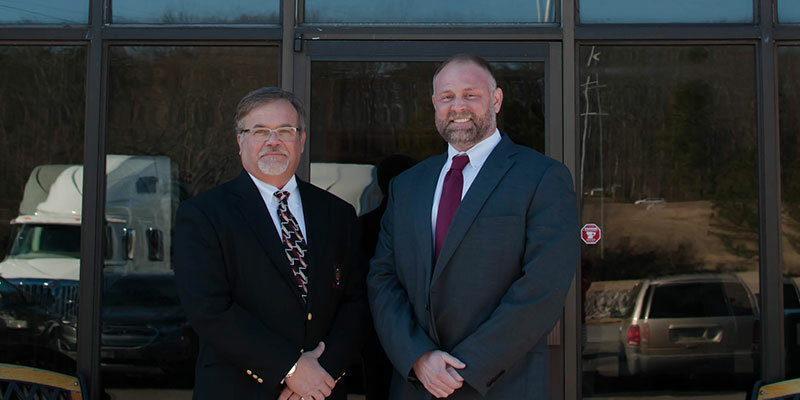 In 2015, he joined us at Swift as the General Manager, and has been a major part of ensuring our company’s success. 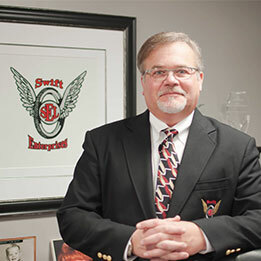 Casey has been with Swift Enterprises since 2011. After college, the lane opened up for her at Swift to become the payroll administrator. From there, she moved into her current role as Office Manager after her skills proved that it was a good fit for her. She helps with just about every aspect of the company – recruiting, new hires, payroll, back-office work, even errands. In short, she’s our go-to girl for everything. Swift has been nothing short of a passion of hers. Casey is a devoted mother of two, and loves sports of all kinds. She plays slow pitch softball, cheers on the Atlanta Braves, and is a lifelong Georgia Bulldog football fan – yelling “Go Dawgs!” from the heart.